FlightGear forum • View topic - What are some great "older" planes? What are some great "older" planes? First, hi! I'm new here! 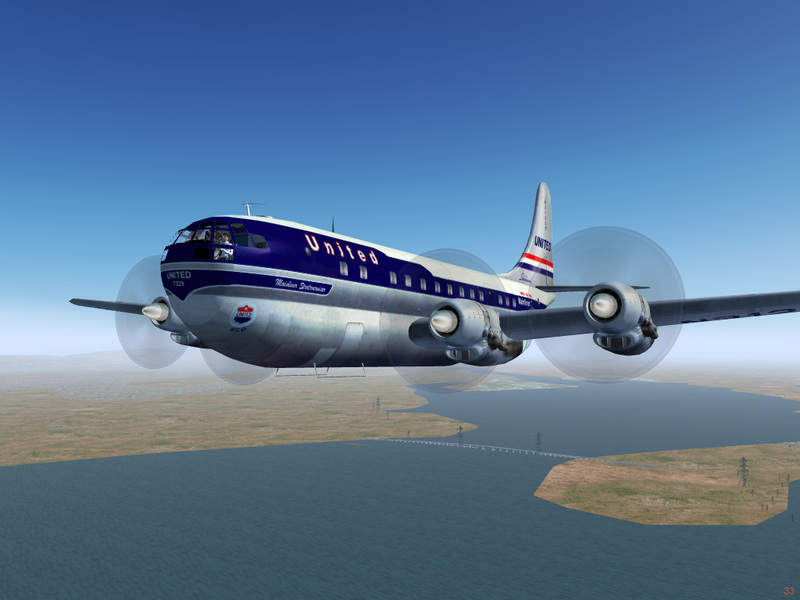 I have been flying the DC-3 for a while and I think it's very well made. Do you guys know of any similar "older" planes, that are of high quality? I prefer propellor airplanes and navigation by VOR. I really like planes that don't fly themselves and has good modelled systems. I hope I didn't put this in the wrong sub. 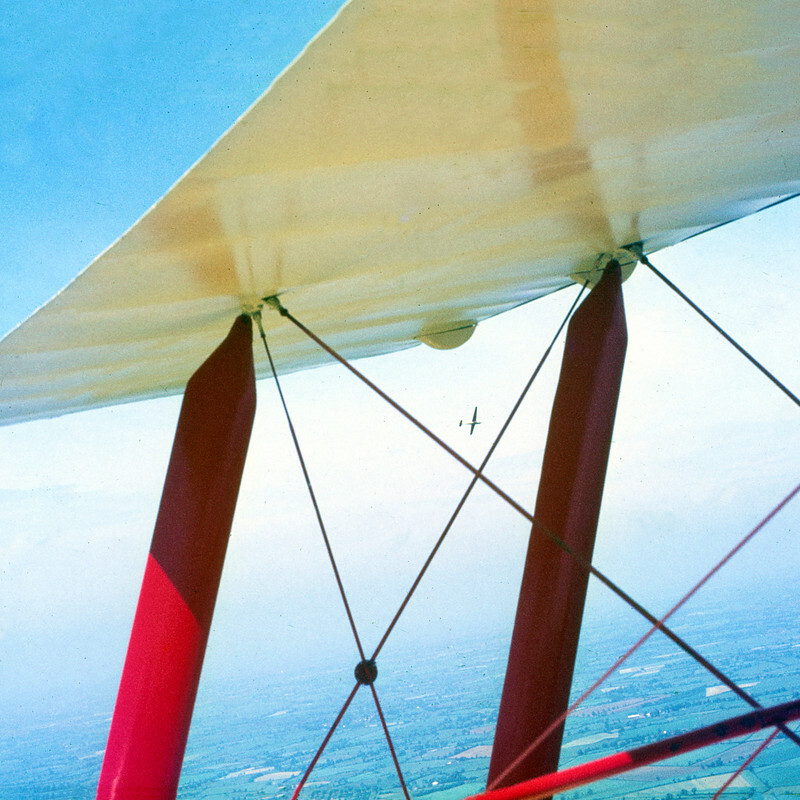 Re: What are some great "older" planes? Try the Spitfire and Hurricane. In jets, try the MIG 15. How about the DHC-6-300? It's an awesome commutter aircraft, and just got a massive update recently. See http://wiki.flightgear.org/FlightGear_N ... ter_update. You can download it from FGADDON using SVN, or using the downloader inside the launcher. Last edited by sim on Sun Dec 03, 2017 7:17 pm, edited 1 time in total. Thanks for the suggestions! I'll try them out! I've been eyeing the P51 for some time, as I've previously spent quite some time with it in DCS World, as well as the old IL2 game. I didn't know about the Twin Otter! That really looks well made! Again, thanks! Some good suggestions here I'll need to try out. Has anyone mentioned the tri-pacer? Somehow that became my favorite go-to flightgear aircraft for a while. Edit: I found it an checked it out. Guess what I'll be flying all this week Thanks for the suggestion! If you want another decade older (compared to the Connie) there is e.g. 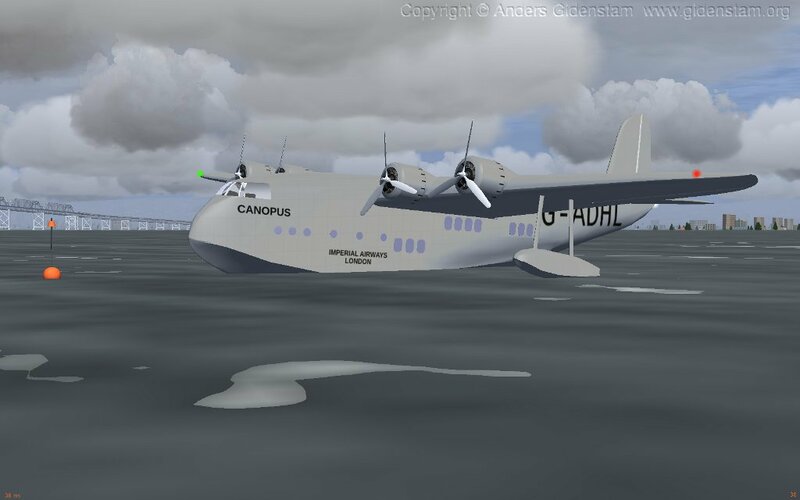 the Short Empire flying boat. It is not as finished and a bit rough around the edges, though. So many great suggestions - again, thanks everyone! It's not in the Source Forge official release but I've uploaded a 1916 Bristol Scout to my Mediafire repo. Some notes: by default it starts using the on magneto shift+] 3 times, or you can mouse click the two mag switches upper bezels in the cockpit which turns on the 'coupe' ignition cutting using the trigger on your joystick. The Scout also has an optional fuel pressure, hand pump pre-starting feature. Pretty basic instruments, not even a radio. I have a Boeing 377 project at my hangar, if it's old airliners you're looking for.